This week is the "most crucial" for Washington this year as a trifecta of events converge, says investment strategist Greg Valliere. Greg Valliere of Horizon Investments. “Some deals look likely — allowing exports of U.S. oil, changing some Obamacare provisions, etc. — but there’s growing uneasiness in both parties over a massive package of tax ‘extenders’ that could cost nearly $800 billion over 10 years. 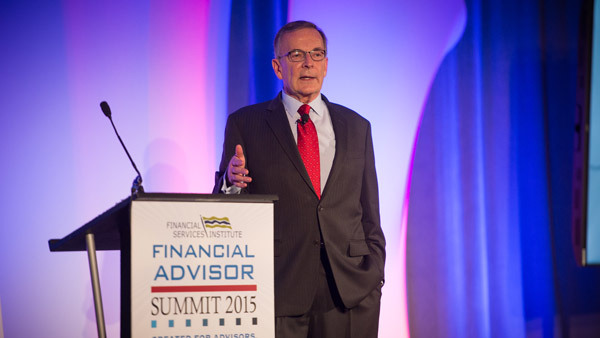 A shorter time frame is possible for the extenders,” Valliere says.